A leader is only as good as the team he or she leads. It’s no wonder, then, that companies pour thousands of dollars each year into recruiting the right people. But what if there was a way for organizations to improve performance, increase workplace satisfaction, and decrease turnover all while tapping into the underutilized talent they already possess? Growth Resources, Inc. developed the GRI—a visual performance-driven system—to provide a new way of understanding human behavior in the workplace and help leaders optimize their natural strengths and motivations as well as those of their team members. 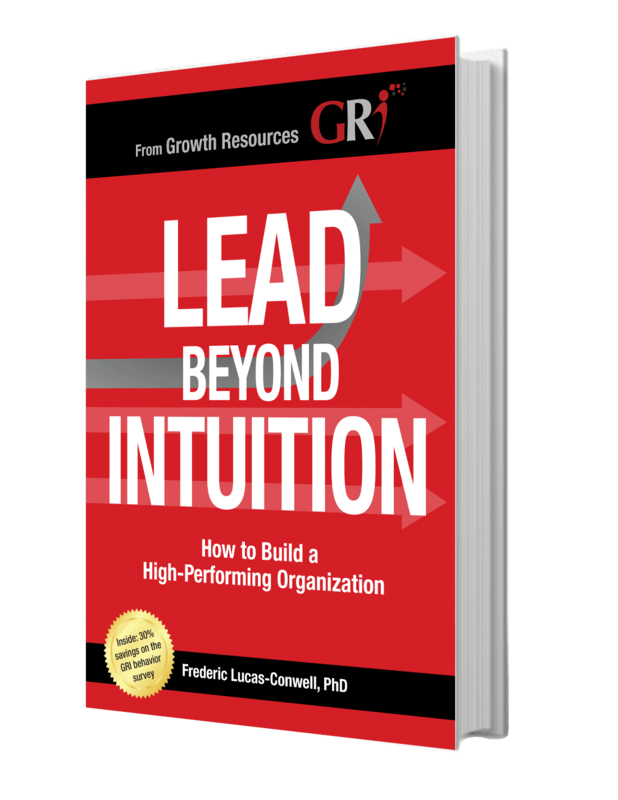 Lead Beyond Intuition, which is based on years of research and on-the-ground experience deploying the GRI at companies of all sizes, from startups to Global 500, introduces CEOs and executive leaders to the transformative power of the GRI system. It also offers creative solutions and practical next steps to radically change the way companies manage employees and projects, recruit talent, foster teamwork, resolve unnecessary friction, and build a culture that thrives. Ultimately, the book is a compelling primer on the basic principles and components of the GRI, filled with real-life examples from companies that have already adopted the system. Only when you understand the core of personality and how it affects human behavior can you truly lead beyond intuition and steer your organization to success. Frederic Lucas-Conwell is a behavioral scientist and serial entrepreneur who is passionate with what motivates people in the workplace. As the co-founder and CEO of Growth Resources, Inc., he has more than twenty years of experience in organizational behavior. 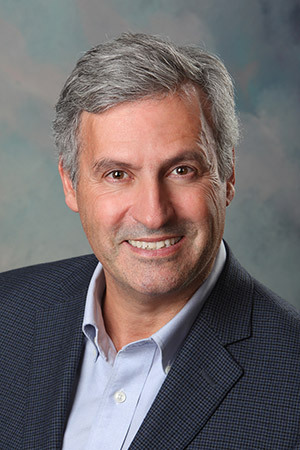 He has consulted with companies of all sizes, from startups to Global 500, on organizational management, recruitment, and leadership development, as well as run hundreds of seminars for executives, managers, and HR professionals across five continents. Frederic holds a Ph.D. in organizational behavior with honors from the Université Paris-Dauphine. He lives in Palo Alto, California, with his family.